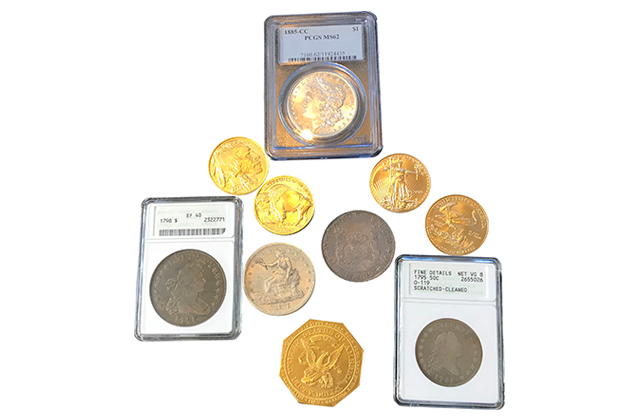 San Jose Coin Shop is a local coin dealer in San Jose that specializes in buying and selling coins and currency from around the world. We have been at the same location since 1958, making us one of the oldest cold shops in the area. Our longevity has been built upon our commitment to honest appraisals, competitive prices, knowledgeable staff, and personalized customer service. We have helped countless coin and currency collectors throughout San Jose, Santa Clara, Milpitas, Mountain View, Santa Cruz, Gilroy, Los Gatos, and the surrounding area find rare pennies, quarters, silver coins, gold coins, dollar bills, world coins, and other forms of money, both in and out of circulation, to complete their collection. Our owner has over 40 years of experience as a professional numismatist, and has access to an extensive network of coin dealers. As a lifetime member of the American Numismatic Association (ANA) and an Authorized Dealer for the Professional Coin Grading Service (PCGS), he follows a strict code of ethics, and is committed to following the industry’s best practices for grading, appraisals, transparency, and authenticating. 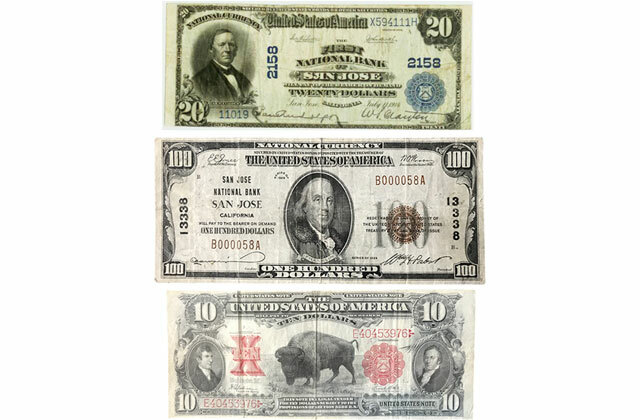 Call us or stop by our San Jose shop today to start the hunt for the next valuable addition to your coin or currency collection. I came here the other day and was really impressed by what I saw. They really have some nice coins and the gold trade in value is worth it here too. The man at the front desk was very polite, knowledgeable, and informative. I wouldn't mind returning to this shop.